Sri Guru Raghavendra performed penance at a place called Panchamukhi, near Mantralayam, in present-day Andhra Pradesh where he received darshan of Hanuman in the form of Sri Panchamukha MukhyaPrana. Sri Guru Raghavendra is considered by his devotees to be a reincarnation of Prahlada, the devotee who was saved by Vishnu in his Avatar as Narasimha (see Vaishnava Theology). Prahlada in turn is believed to be a reincarnation of Shankukarna, a Devatha, in the Dwapara Yuga. Hence, Sri Raghavendra Swami chose Mantralayam as the location of his Brindavan. On Dwitiya Day of Sravana Krishna Paksha in 1671, Raghavendra Swami gave a soul-stirring speech to hundreds of devotees who had gathered to watch the event. After this speech, Sri Raghavendra entered the Brindavana specially constructed for him with stone brought from Madavara village, near Manchale. As per his advice, these stones were sanctified by Lord Rama, Sita and Lakshmana's footsteps when they visited the village during Treta Yuga. 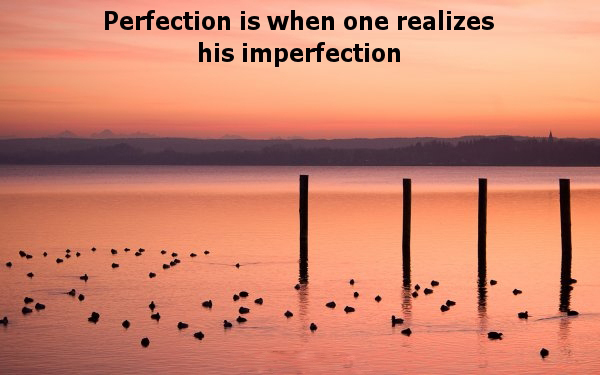 He had advised his disciples to start arranging slabs around him once the japamala rolling by fingers in his hand became still.He began reciting the pranava mantra and slipped into deep samadhi. Once his japamala became still, his disciples arranged the slabs up to his head and thus made the Brindavana. It is believed he would live for totally 700 years in the Brindavana, helping society and mankind to come out of troubles and miseries. 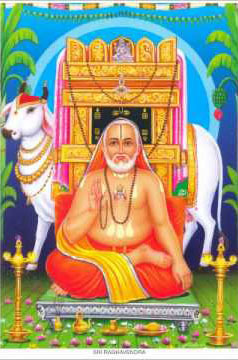 Thus, Sri Raghavendra Swami attained Jeeva samādhi on Dwitiya Day of Sravana Krishna Paksha in 1671. This date is celebrated each year as Sri Raghavendra Swami Aradhana at Brindavans all over the world. The Raghavendra Mutt in Mantralaya housing his Brindavan is visited by thousands of devotees every year. Seva done in the Raghavendra Mutt at Mantralayam during the Aradhana day is known to bless the devotee with tremendous punya (spiritual merit). Hundreds of SSY students gather together at Mantralayam on this day to do Seva and celebrate Raghvendra Swami’s Aradhana day.